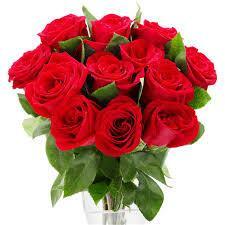 Show someone special how much you care with a dozen long-stemmed red roses just in time for Mother's Day. Your purchase will support the Scholarship Programs and Community Giving fund of the Rotary Club. Just $20 for a beautifully wrapped and boxed bouquet. Roses can be picked up at the Cornerstone Arena in Lockport on Friday May10th or delivered to your home or office on May 10th or 11th by a friendly member of the Lockport Rotary Club. Order by Tuesday, April 16th to insure delivery by Mother's Day! 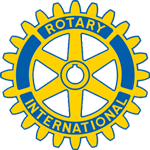 Payment in advance to the Lockport NY Rotary Foundation is appreciated. Contact Kelly (or any Lockport Rotary member) to purchase roses using check or cash!